With changing life styles and new product designs the wall clocks have no more remained wall pieces showing time but have become piece of home décor and beauty. Time has changed a lot since a simple clock was placed in a room for the sole purpose of showing time. You will no longer find the dull & ordinary wall clocks in most of the houses that only displays time. 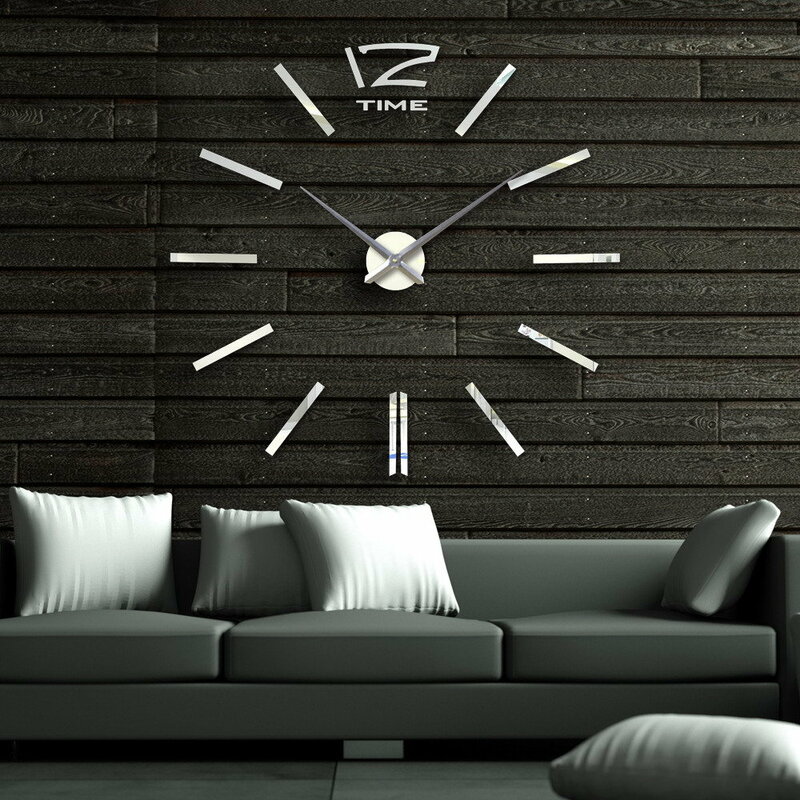 The unique modern wall clocks are becoming more of a style statement, flare & fashion! 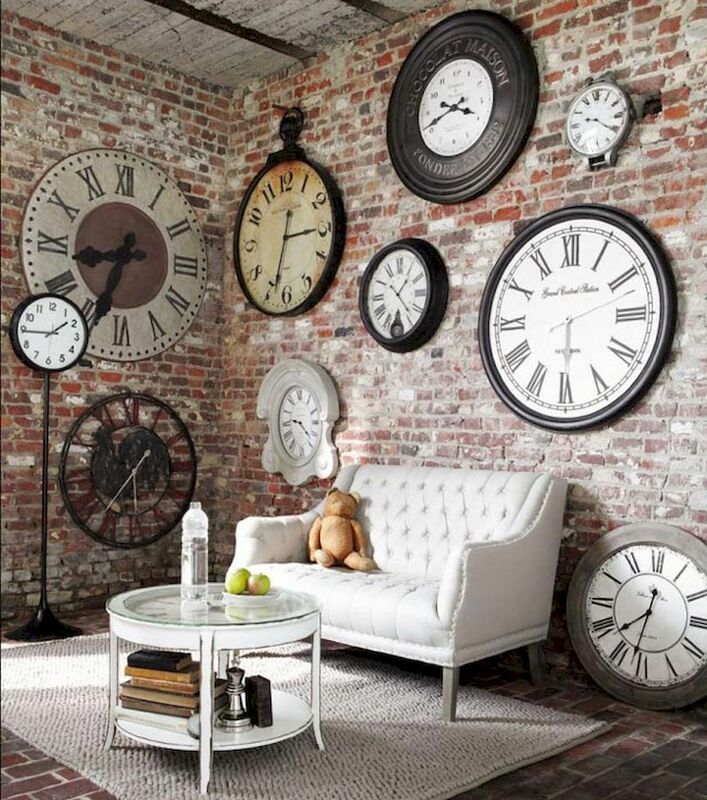 Decorating with clocks is a fun to add style & function to almost any space! 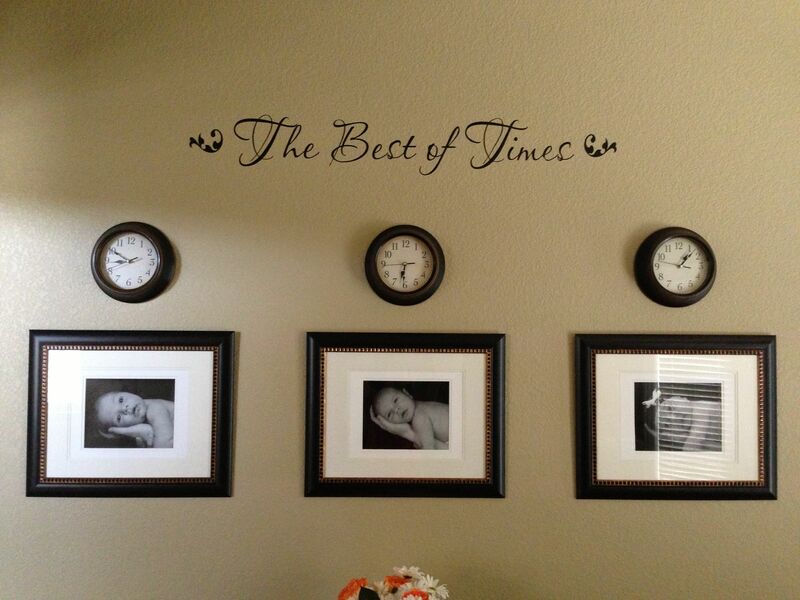 For the instant home decor, the clocks are an inexpensive way to enhance the decor of any room in the house! Usually, the wall clocks are the least priority for home interiors, but if it is selected with care and in harmony with space, they can add more meaning & character to your home interiors! Many people are passionate about clocks and take real pains to search for the perfect watch to match their home interior! Clocks are now treated as a vibrant accessory to highlight and decorate the wall or corner of your room. Whatever your taste is, either simple or luxurious one, each adds a style to your home decor! Wall clocks are available in different designs, sizes & colours that add a striking touch to your rooms! A clock can become the focal point of a wall as a decorative piece. Whether it’s your living room, bedroom, dining room, kitchen, hallway or any other room, the perfect gorgeous decorative wall clock will work well as a great decor as well as the functional accessory for your room! Nowadays, there are wide range of unique modern wall clocks available in various design backgrounds, shapes, sizes, materials and styles like Roman archaeological, Roman numerals, one illustrating world map, mechanical gears installed clocks, decorative wall clocks with photo frames, a dial with decorative clock hands, clocks with only hands and customised shaped clocks, mirror wall clocks, cuckoo wall clocks with musical chimes, Wall clocks with images of gods, light clocks and many more…! Earlier the round, square & rectangular watches were very commonly used shapes. But now you can get a clock that fit into every room of your house to match the varying home decors, that you can’t ever imagine! Unlike regular geometrical patterns now they are available in several unusual & different shapes like – animals, butterflies floral, tree-shapes and many more…! Clocks were often treated like an old fashioned or boring object, but if you choose a bright colour, it can be quite contrary. Especially if you have neutral coloured rooms, using the bright coloured wall clocks can set the theme of your room and also add accents of colour to your scheme! 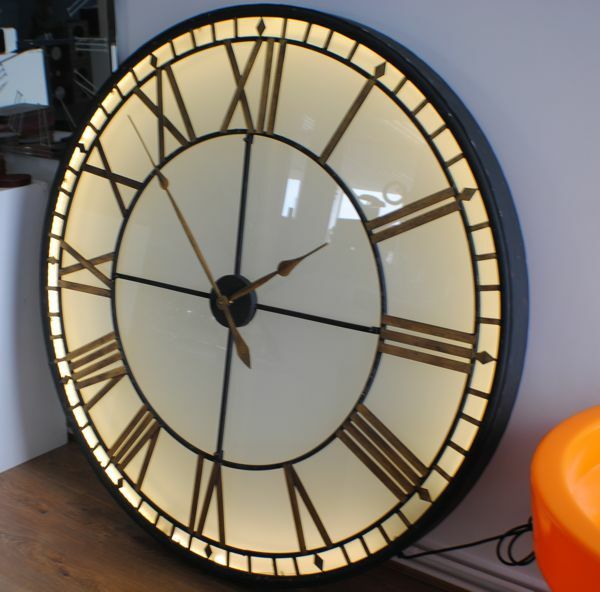 Clocks enhance the look of a room and make a style statement! Always choose wall clock that complements the theme of your room. For example, if you have a traditional theme based room, then choose a sophisticated vintage clock! 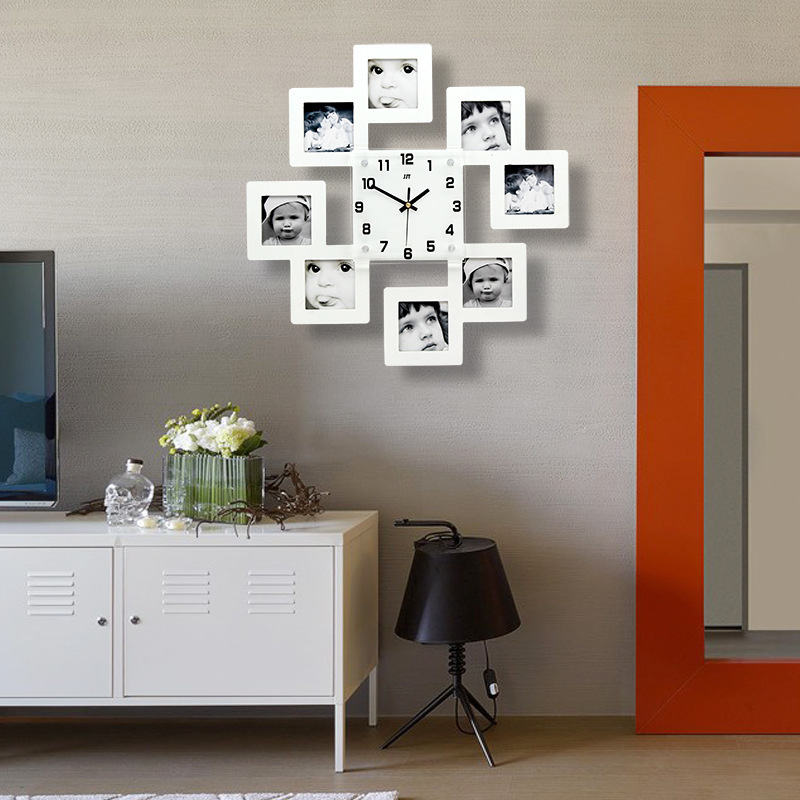 If the theme of your room is modern, then a designer clock can turn it into abstract! Modern wall clocks are minimal in style but are still creative & unique! Most of them use black & white shades, but there are still others that come in different colours while maintaining the modern look. Therefore always consider the particular type of wall clock for areas of the home depending on the feel, appearance, and theme of the room! Wall clocks can either blend into your interior design scheme by using the same colour palette or colour of the wall or it can become the standout, centerpiece or focal point of a room by using a flamboyant or oversized wall clock! Often, the choice of a clock depends on the people residing there! Likewise for kids or children room, obviously the room would be full of colours; the colourful wall clocks with cartoon characters will always be amusing and shall be loved! 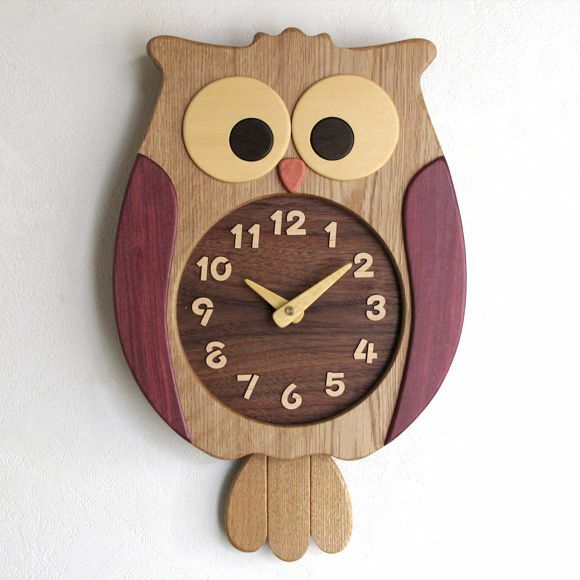 While the elderly couple can have a simple but elegant wooden wall clock with numbers clearly visible and readable so that it is easier for them to read the time. The clock ringing bells at every half and every hour would be more comfortable for them! 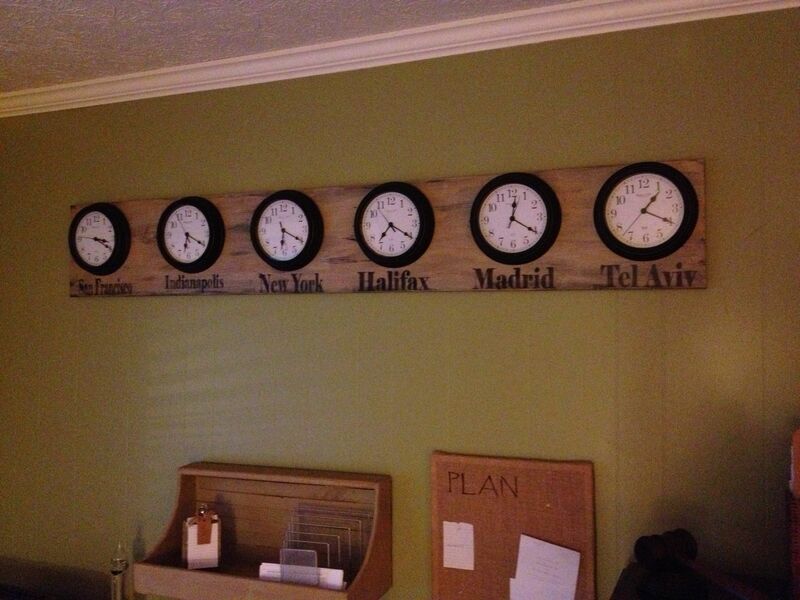 In the living or study rooms, you can also have world wall clocks. In case you have some members of the family living far in different countries, then this world wall clock will definitely suits your need! If you want to upgrade your room and don’t want to spend a fortune on paint or wallpaper or any accessories for the attractive look, wall clocks are ideal for quick fixes! 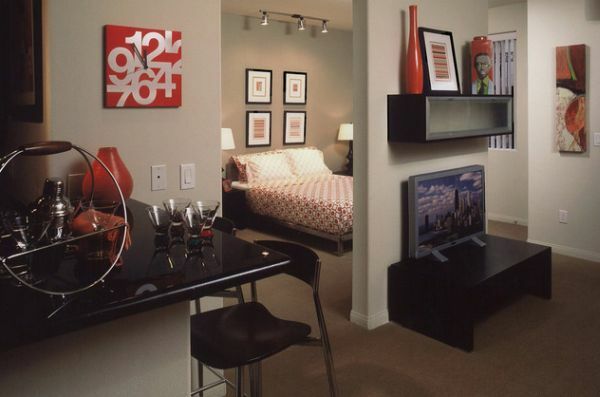 It spices up your room instantly with their elegant shapes and appealing designs. Designer desk clock add the instant glamour and class to your home, especially when rest on a ledge or a bookshelf. With the desk clocks ranging from classic to contemporary and abstract to traditional, you are sure to find one that will look great sitting on your accent table, balanced on your mantel or hanging on your focal wall! For the people who want to add some fun to their walls, they can also opt for the disco & vinyl clocks. Nowadays the 3D wall clocks are also available in the market. The numbers have a 3D effect & are much in demand! 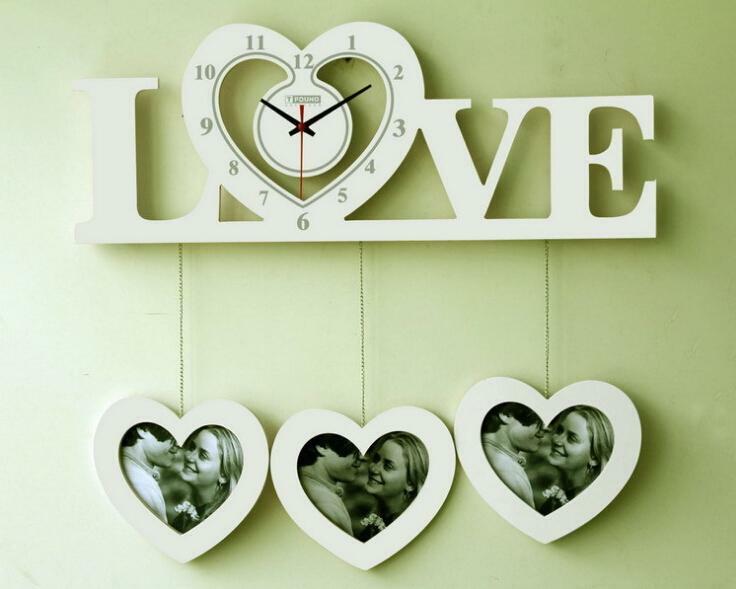 The customised clocks, which combined with photo frames, the photographs of your beloved ones are inserted around are also very popular these days. 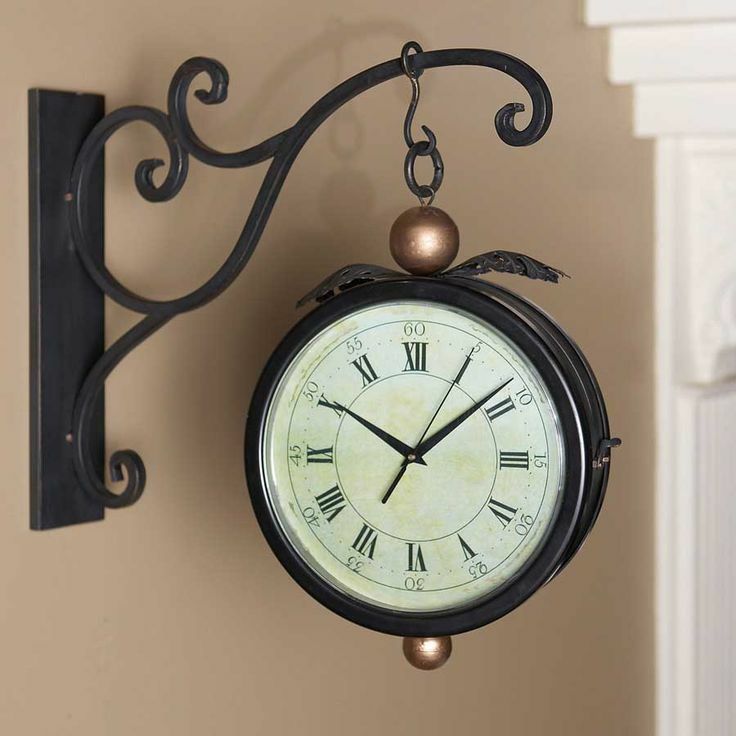 Hanging a mechanical, quirky or antique clock in a prominent position of your house especially in a kitchen or dining is a fantastic chatting point! Displaying the multiple time pieces of different sizes, shapes & colours is a clever and simple way of creating a striking featured wall clock display in your house. Some unique modern wall clocks can also be personalised. The addition of the family name or the name of your house can make your clock a truly unique addition to your home decor! 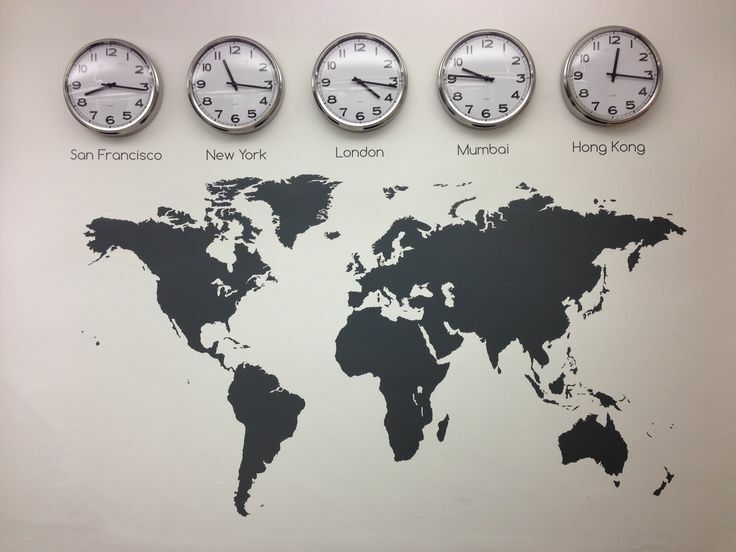 Hanging 3 or 4 wall clocks in a row, setting time of few different world time zones is a clever way of feeling connected to those you miss! Also, you can add the pair the clocks with maps, photos or treasured keepsakes (a small item kept in memory of the person who gave it or originally owned it) with it.